For 21 consecutive years, ASU students have passed the secondary mathematics TExES exam with high scores. This legacy began in 1988; now, 184 students have passed the secondary mathematics exam. Students who took the exam in Dec. and Jan. passed with an average score of 277 out of 300. The secondary mathematics TExES exam is a very challenging test. The data states that only 6.1% of 2,211 students who take this exam pass on the first try. Professor Dr. Dionne Bailey is the mastermind behind preparing students to that take the TExES secondary math exam. 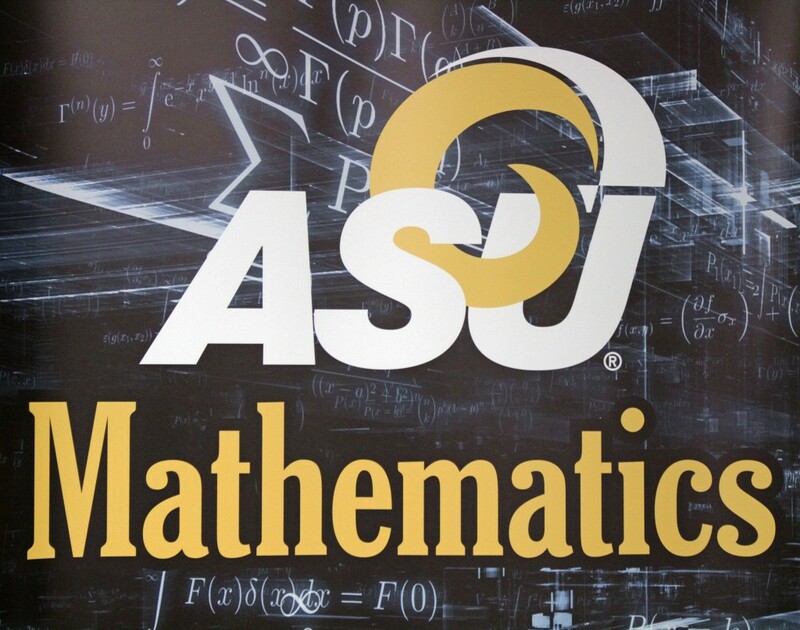 "This long streak demonstrates that the mathematics teacher preparation program here at ASU continues to successfully prepare pre-service mathematics teachers for the state exam," Bailey said. "I had no clue education classes are so tough," Kaymey Russell, freshman, said. "That does make me feel more confident that our future generation will get the education that they need thanks to the preparation that ASU is giving our students." This is Bailey’s fourth year teaching the capstone course; she replaced Ellen Moreland, who began the passing streak. "Professor Moreland developed a curriculum that has proven to prepare our mathematics students for the wide array of questions that span all four years of the undergraduate mathematics course work," Bailey said. "The capstone instructor cannot successfully prepare the students for the state exam without a strong mathematics program and faculty that serves our students well." 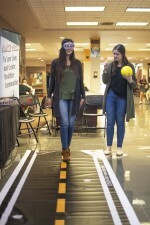 "I find this so cool, we work so hard and our professors do all that they can to prepare us to teach in a classroom," Ashlee Maxfield said. "This streak does not surprise me at all, their expectations out of us is at a very high standard."